Made of 100% food grade silicone material. FDA approved & BPA free. It can withstand heat up to 480 degrees fahrenheit.And safe to use in oven, microwave,tea table,keyboard cleaning,dishwasher & freezer. The matrial won't melt under any heat pressure and safe to use for BBQ, baking, even cooking in a frying pan.Perfect for holding all condiments: BBQ sauce,olive oil,ketchup, mustard, mayo,hot sauce,soy sauce,pancake mix,maple syrup,salad dressing,ranch,etc.With twist on cap lids. Looking for ideal 6pcs Table Condiment Set Manufacturer & supplier ? We have a wide selection at great prices to help you get creative. 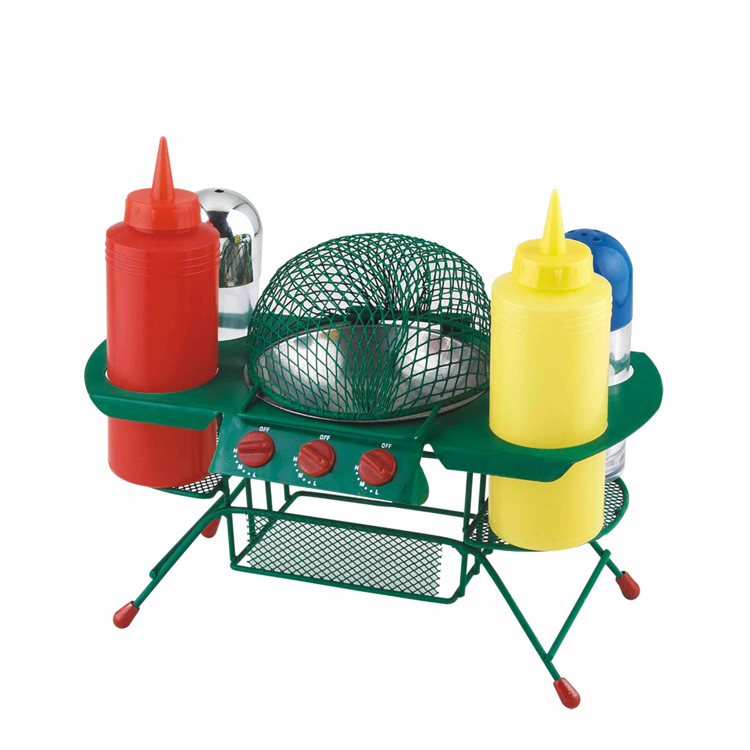 All the Plastic Bbq Condiment Set are quality guaranteed. We are China Origin Factory of Pepper Bottles Condiment. If you have any question, please feel free to contact us.